CDE Collision Centers Now Offers Auto Body Repair Crown Point! 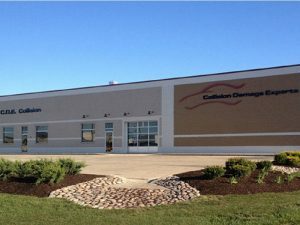 CDE Collision Centers celebrated their 30th year in business by opening this state of the art facility in Crown Point, Indiana. It was the first of three locations opened in 2012. 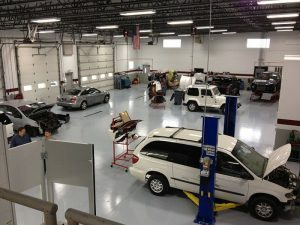 The bar has truly been raised for the collision industry and auto body repair shops with facility. 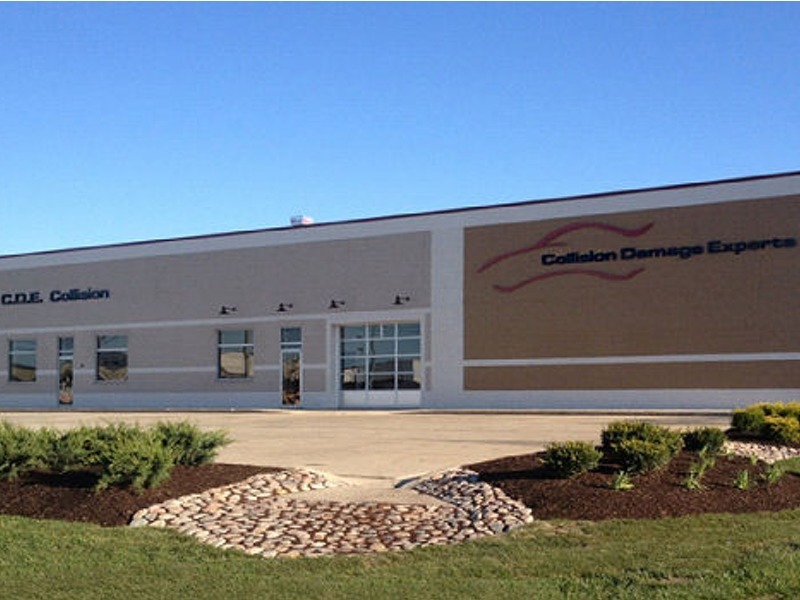 CDE Collision Center in Crown Point is located on Summit Street a ½ mile West of Broadway. This location holds the company to a whole new standard with a exquisite interior and exterior design, and an innovative business model where shop technicians who work in teams rather than individually. 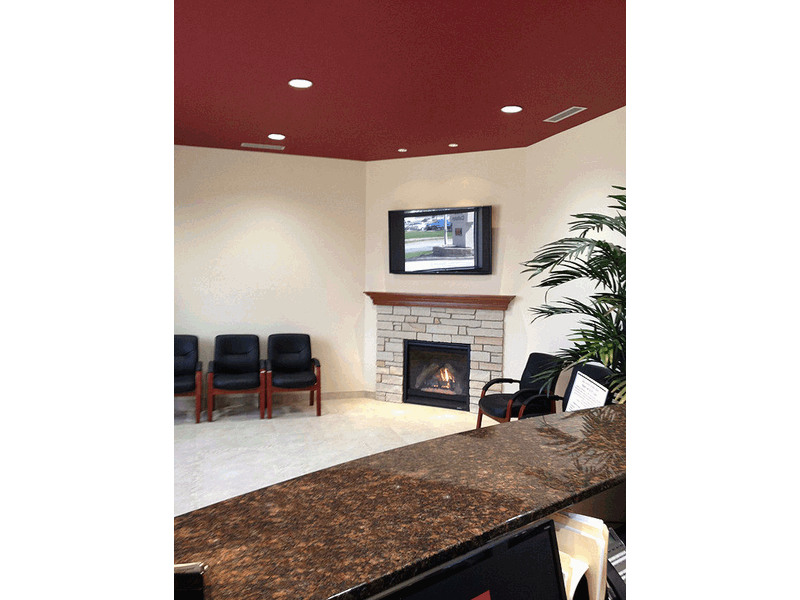 We are comfortable in the new setting and really enjoy the close nit feel of the community. From the moment you step into our auto body repair Crown Point facility, you will feel the difference. Our lobby provides a comfortable atmosphere for you, and our professional, I-Car certified staff have been dedicated to providing the highest levels of service and satisfaction since 1982.